ICT Comic Con and Science Fiction Expo is thrilled to welcome Triple Diamond Cosplay as featured guests at our Year 2.0 event! 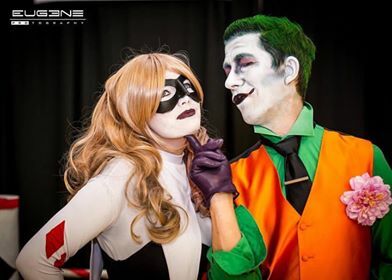 Recently married at Smallville Comiccon, Paige Dixon and James Dixon: AKA Triple Diamond Cosplay- are professional cosplayers and children’s entertainers with 20+ years of experience between them. Triple Diamond Cosplay was created by Paige in October 2015 but merged last year with Silly Soapy Entertainment. Although Paige lives in Arkansas and Jim in Kansas, the partnership is in full swing! 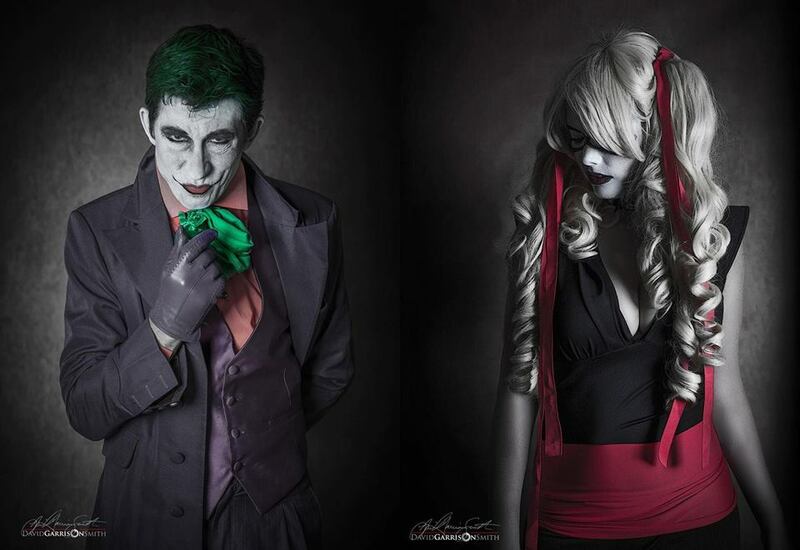 Triple Diamond Cosplay’s focus is on cosplay and children’s entertainment- not only do they cosplay but they do magic, comedy, face painting, balloons and so much more. They have been guests at several conventions in the tri-state area in the past two years. Along with their convention work they have worked closely with Make-A-Wish and Clowns of America International. 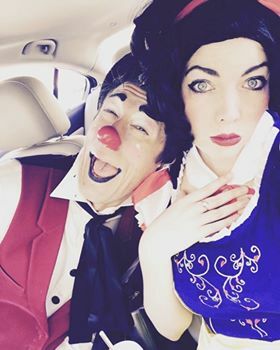 Paige and Jim have truly redefined what it means to be a cosplayer by adding entertainment value and giving each adult and child an experience they will never forget.